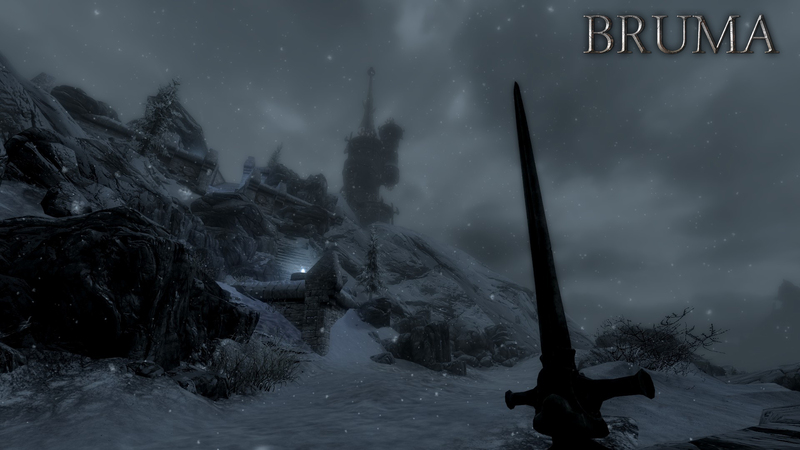 Skyrim Nexus, The Beyond Skyrim - Cyrodiil Development Team. 5 Sep 2017. 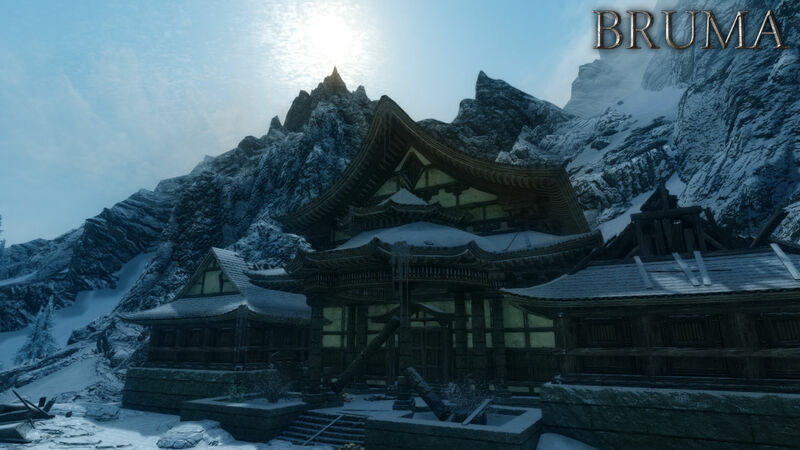 Beyond Skyrim - Bruma. 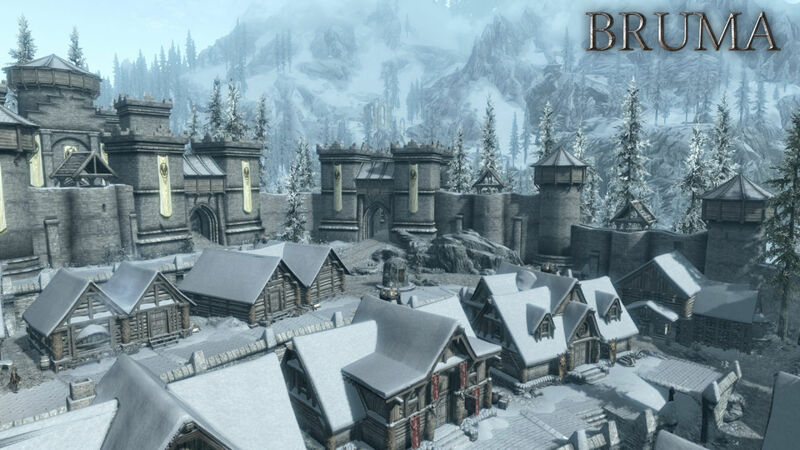 1 Jul 2017 <http://www.nexusmods.com/skyrim/mods/84946>. Fortunately, such a creature is not well suited for hunting on the steep crags of the Jeralls. Well, a man in my predicament understands that better than most. Good to keep a low profile, eh? 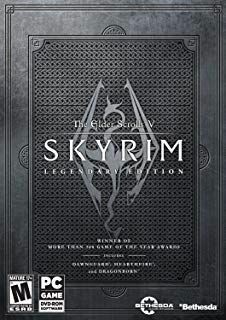 The commander of the Imperial forces stationed at Pale Pass to watch the Cyrodiil-Skyrim border, Legate Precilius Varo, has hit a dead end with his interrogations of a recently-captured Stormcloak prisoner. He offered to reward me if I'm able to get useful information out of him. I chose to start a prison break instead, and now I must escape from Fort Pale Pass. When I exited the fort with the prisoner I was confronted by the Legate and two Penitus Oculatus agents. I should talk with the Legate.